Let’s experience this living material history carved in stone. A chaperoned walk through the city is a must. Once completed, your excursion will thence culminate befittingly with a showcase of Marwari cuisine served at a grand merchant residence. 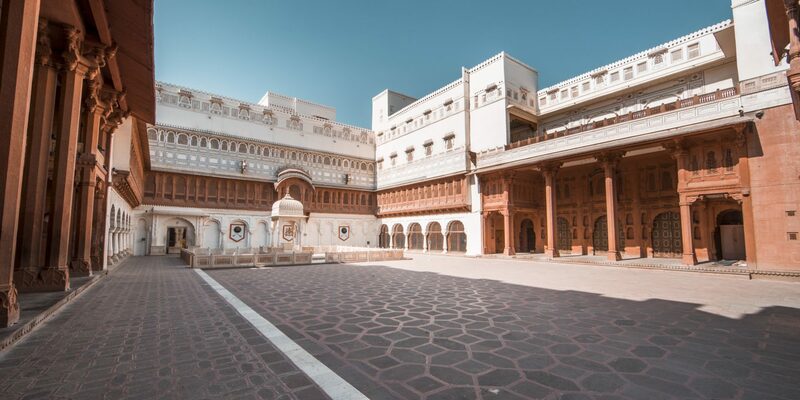 Take a tour of the palaces that are unusual and the fort that is fascinating. These historical storehouses are certainly amongst the best in the country.